Here at BadAssNYC we believe that life should not be about the train being late or your coffee being cold, but about how magical ordinary things can be. Giving a new meaning to things we are already surrounded by, turning that horsey cop into a unicorn and that telephone booth into a time-traveling machine. NYC is a melting pot of different cultures and we are taking this sweet sweet "melao" (molasses) and spreading it on your body. 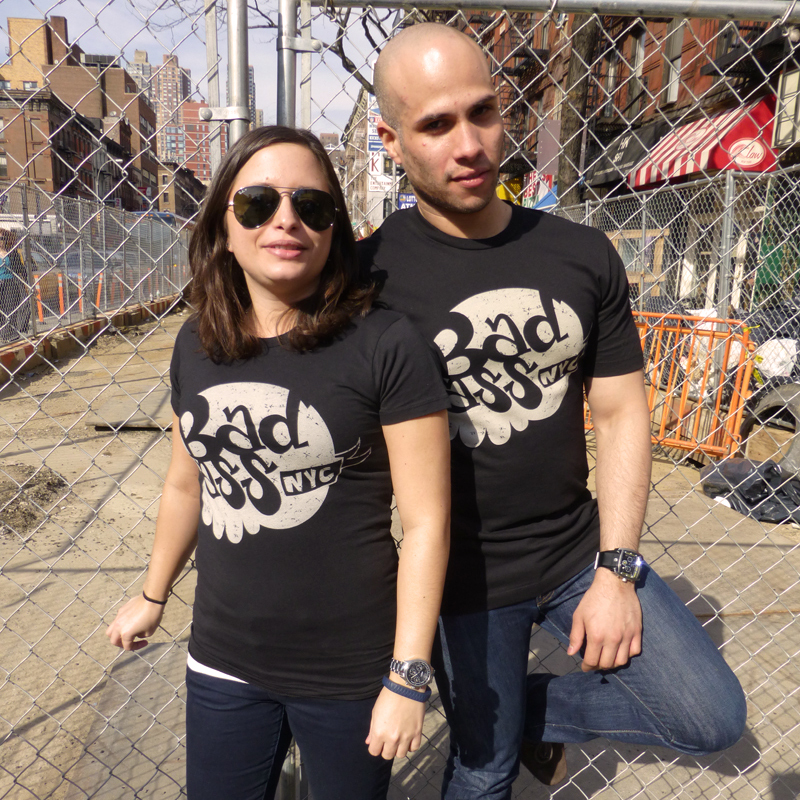 BadAssNYC will be collaborating with different artists to expand our already huge community into every territory discovered and undiscovered by men, mice and birds alike. We believe that life is not about taking yourself too seriously and having FUN expressing yourself.